Vicki Leon is the author of a series of inspiring books revealing the legion of unsung "Uppity Women" through the ages. Engaging and humorous as well as enlightening, the series has sold over 350,000 copies. All of the books are based on her meticulous research, yet it seems wrong to call them "HIS-torical," as they are certainly a collection of HER-stories! And powerful ones, at that. 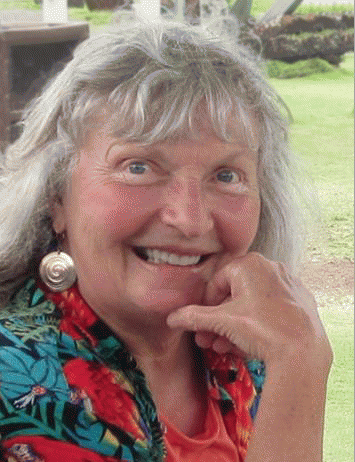 Meryl Ann Butler: Thanks for visiting with us, Vicki! 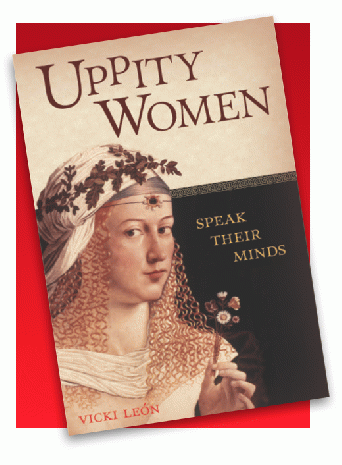 I'm glad to hear that "Uppity Women Speak their Minds" has gone into a second printing! I loved it...as well as the rest of your enlightening books. I think they should be required reading for high school history classes! This book will make a great holiday gift, I already have some gal-friends in mind. H-m-m-m, now that I think of it, the guys need it, too! Can you share a couple of stories that you think are especially valuable for our current patriarchal, political climate? In 2016, there was a great deal of excitement and hope when a woman from one of the major parties ran for president of the United States. But Hillary wasn't the first prominent female to do so. Back in 1872, before American women even had the right to vote, one bold businesswoman ran for the presidency. 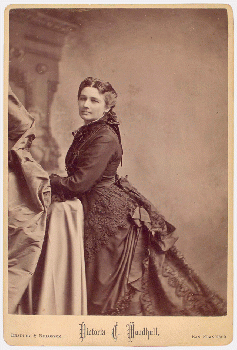 Having worked as a stockbroker and later as a newspaper publisher, Victoria Woodhull believed in financial independence for females. She lost her bid for office but her insightful words still resonate today: "Woman's ability to earn money is a better protection against the tyranny and brutality of man than her ability to vote." 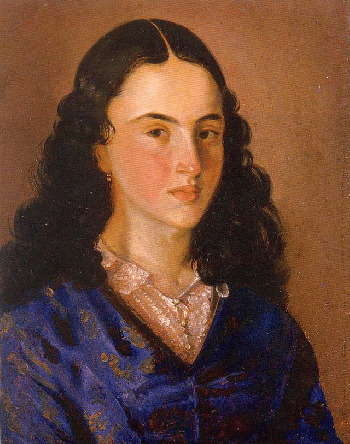 There were gutsy gals in all walks of life way back when, and not just in the USA; take a South American freedom fighter named Policarpa Salavarrieta, for instance. In her early 20s, she recruited volunteers and hustled funds for the resistance movement in Colombia, also fighting alongside other women warriors. In 1817, when things went sour for the revolutionaries, Policarpa was captured and sent to the firing squad. As she went to her death, she yelled this heartrending message to the crowd: "How different our fate would be today if you truly knew the price of liberty!" The resistance survivors took her message to heart; two years later, her homeland won its freedom from Spain. The Colombians are still grateful to Policarpa--and have honored her on their currency. Just like today, there were countless women in the 17th to the 19th centuries who routinely juggled frequent childbearing and huge family responsibilities with careers. One standout was Sarah Hale, the brainy editor of America's most popular magazine, Godey's Lady's Book. She wrote novels and nonfiction, publishing nearly 50 books in her lifetime, including kiddie poetry. Her biggest hit for the younger set? 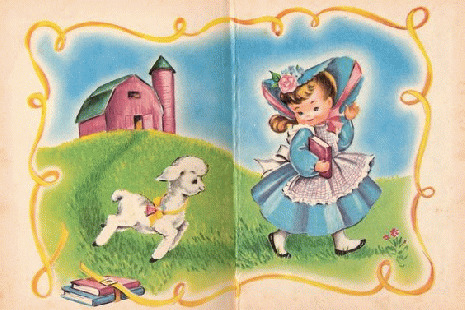 "Mary Had a Little Lamb." Hale also pushed for gals to be able to pursue serious careers, such as doctors and lawyers, as men did. On one occasion, she said something sarcastic that spread faster than a Twitter feed: "If men cannot cope with women in the medical profession, let them take a humble occupation in which they can." Sarah lived into her nineties, and spent over 17 years energetically lobbying state governors and other officials to make Thanksgiving a national holiday. No one stepped up. She wrote letters to Presidents Zachary Taylor, Millard Fillmore, Franklin Pierce and James Buchanan without success. Unwilling to give up, in 1863 Hale wrote a persuasive plea directly to President Abraham Lincoln, who issued a national proclamation on October 3 of that year. 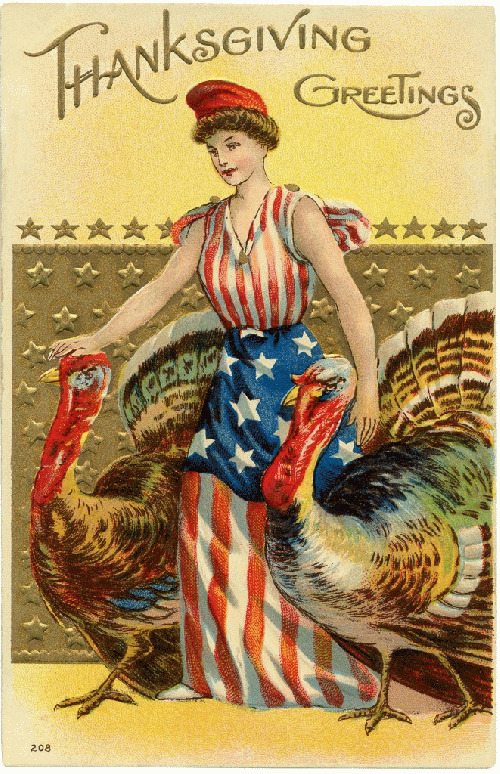 Thanks to her persistence, the U.S. Congress eventually made a similar commitment to this beloved holiday. MAB: These stories are just the inspiration women need in times like these, thanks for sharing, Vicki - and Happy Thanksgiving! VL: It's my delight to bring all these overlooked and unsung foremothers of ours back into the conversation! Besides my gratitude for those indomitable women, I give thanks to Barnes & Noble booksellers, who've been instrumental in bringing many of my uppity women titles to a larger audience. And thank you for the interview! Uppity Women Speak Their Minds is available only at Barnes & Noble stores and at bn.com. Series: "Vicki Leon's Uppity Women"
View All 3 Articles in "Vicki Leon's Uppity Women"